This day-in-age, technology is always evolving. In the financial planning world, that is no exception. The great innovators of our world are constantly developing tools and programs that enhance what we as advisers can provide to our clients. We take great pride in keeping up with the newest and best technology that hits the market in order to provide exceptional service to those that come to us for advice. Albridge is an easy-to-use interface that consolidates multiple accounts in a household. This includes all Pershing accounts as well those held directly with fund companies or third party managers. 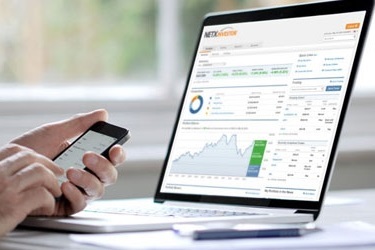 NetX Investor is an innovative and intuitive investor platform that gives you instant access to account and tax statements, trade confirmations, and more. 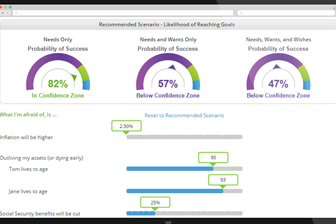 MGP is a client-centered Financial Goal Planning software. It helps us work with our clients to check progress towards their goals and find solutions in order to reach them. We also use MGP as a consolidation tool. It acts as a "Hub" for all financial accounts to make our clients' lives a little easier. It can work with most Retirement Accounts, College Accounts, Bank Accounts, Student Loans, Car Loans, Mortgages, Credit Cards, and many more! 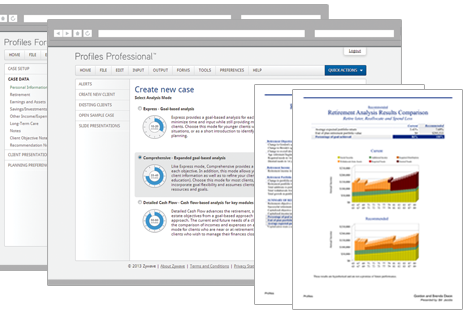 Financial Profiles is another financial planning tool that we use primarily for college and retirement goals. Profiles gives us a good picture of where we stand, and it can show us an accurate portrayal of our clients' ability to reach those goals. 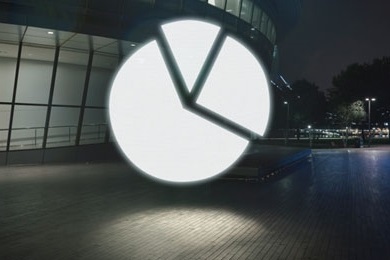 Based on the output of the Financial Profiles tool, we are able to give our clients more accurate advice in order to reach their goals most effectively.